We’re very pleased to announce that the third official ScraperWiki language is Ruby! 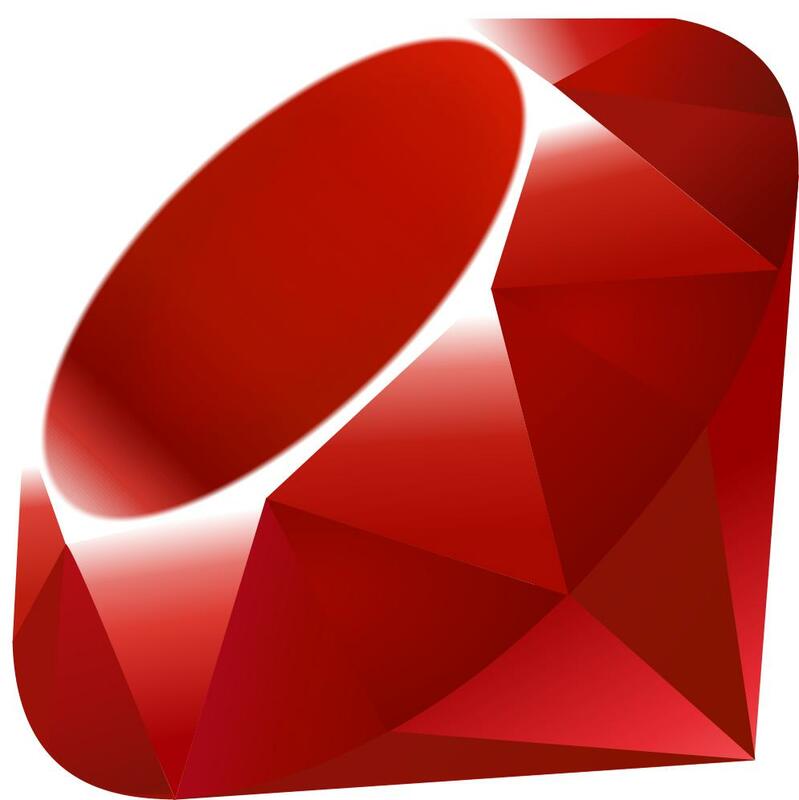 Ruby was a much requested enhancement to ScraperWiki and complements the two existing languages Python and PHP. We hope that its inclusion will encourage a new community of developers to start writing screen scrapers. For more information about ScraperWiki see our FAQ. ← ScraperWiki’s Hacks and Hackers tour: where next?